FARMINGTON - Pritz Honor award winner Julie Berry will be visiting three area schools on Friday, April 5. In the evening she will make a public appearance in downtown Farmington at DDG Booksellers to read from her new book Lovely War. 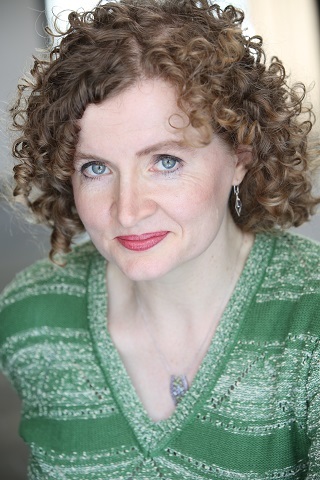 Berry is the author of the 2017 Printz Honor and Los Angeles Times Book Prize shortlisted novel The Passion of Dolssa, the Carnegie and Edgar shortlisted All the Truth That’s in Me, and many other acclaimed middle grade novels and picture books. 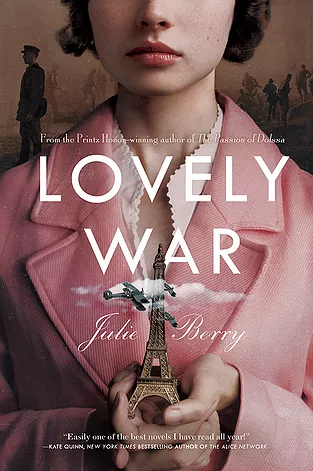 Lovely War centers on four characters: Hazel, James, Aubrey and Colette. A classical pianist from London, a British would-be architect-turned-soldier, a Harlem-born ragtime genius in the U.S. Army and a Belgian orphan with a gorgeous voice and a devastating past. Their story, as told by goddess Aphrodite, who must spin the tale or face judgment on Mount Olympus, is filled with hope and heartbreak, prejudice and passion, and reveals that, though War is a formidable force, it’s no match for the transcendent power of Love.